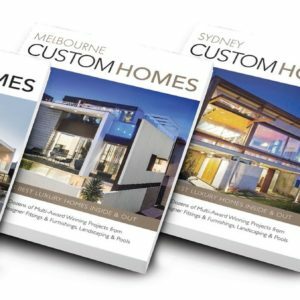 If you’re embarking on a custom home building project then WA Custom Homes is an essential read. 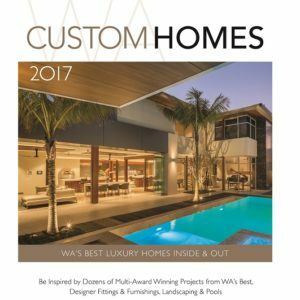 As an annual year book, WA Custom Homes features some of most luxurious homes built in WA from leading & award winning custom builders. 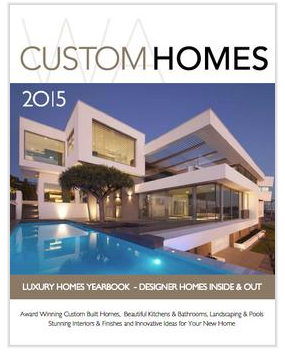 Due to the quality and the style of the magazine Custom Homes have become collector’s editions. 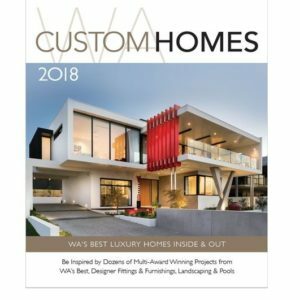 In the 2015 edition of WA Custom Homes, you’ll find over 200 pages of beautiful homes and interior design ideas as well as the latest in style and sophistication from luxury home suppliers in a glossy, coffee table style publication you’ll want to keep for years to come. 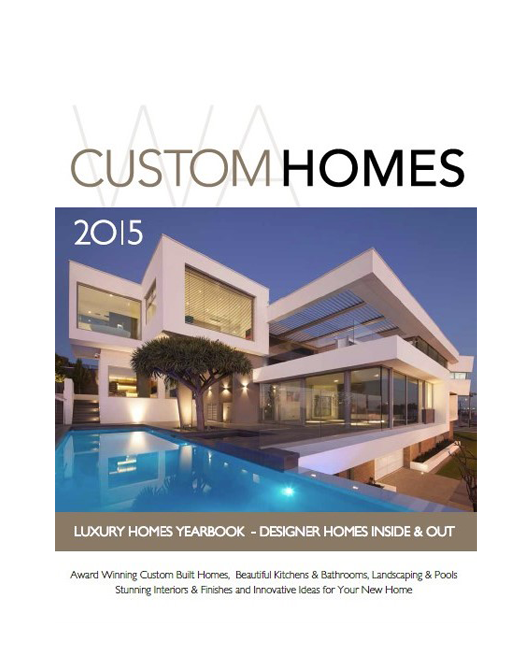 W A Custom Homes 2015 is a single issue – annual yearbook. 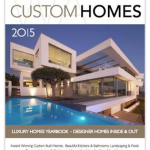 Price includes postage and handling to all Australian addresses. 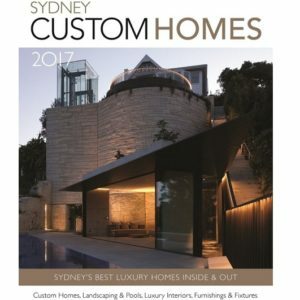 I fell in love with the house on the cover of this mag and had to buy it, only to find it’s actually one that’s in the suburb I am building, taken at a different angle – awesome home – a credit to the builders.